Think Power was founded in 2011 by a group of experienced power electronics and software engineers. Our core value is continuing advancement in technology, create and provide the best quality and competitive pricing charge-discharge equipment, battery pack and BMS test equipment for the customers. We are committed to developing the level of technologies. Now, there are a number of patent certificates from Taiwan and other countries. The related products have won many professional battery factory, certifying authority and research institution. 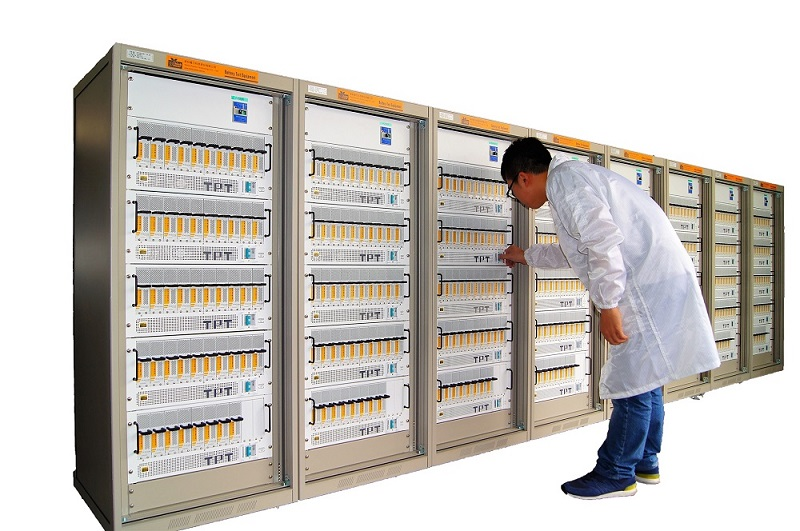 We have more than 12 series, dozens of specifications of the battery test products for customers to choose. The range is from a single cell 5V micro-current to 600V charge-discharge machine / BMS tester/ battery pack tester and so on. And with the automated vendors, for customized semi-automated / fully automated production and testing services.